From 6th December to 18th December, patrons of the mall have picked out any of the 70 Wish Cards off the Christmas Tree filled up personally by the children located at the Main Concourse to purchase the specified gift for the child. 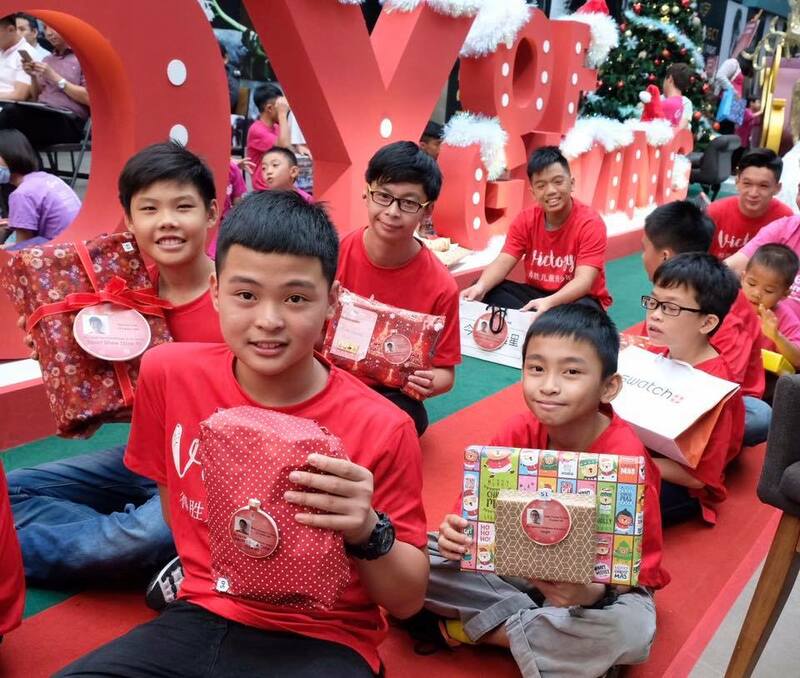 The gifts were presented in a presentation ceremony held at DC Mall's concourse attended by all 70 children from both homes as well as care-takers and representatives, Mr Bernard of Rumah Victory and Miss Suzanne of Rumah Charis. 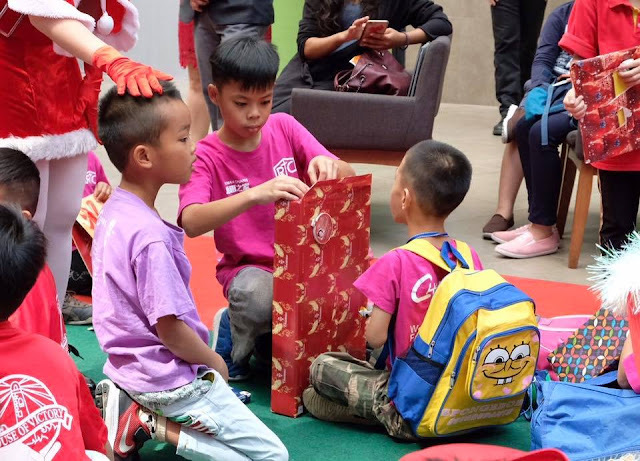 The gifts were handed personally by Santa Claus and Santarina. It was so heartwarming to see how happy the children are with their gifts. 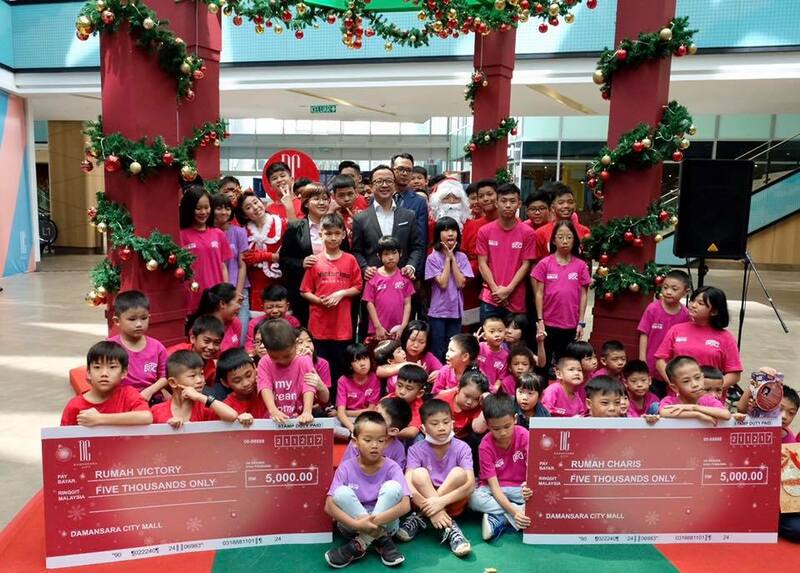 Following the gift presentation, the representatives from Rumah Charis and Rumah Victory were each handed a mock cheque by Ms Melissa Wong, to represent DC Mall's contribution of RM5000 to their organisation. 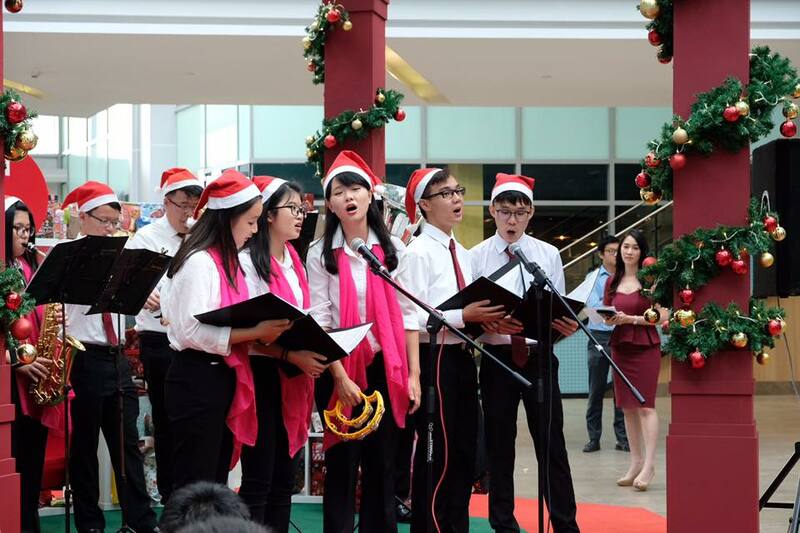 The happy children were also treated to a sumptuous meal while being serenaded by cheery Christmas carols. 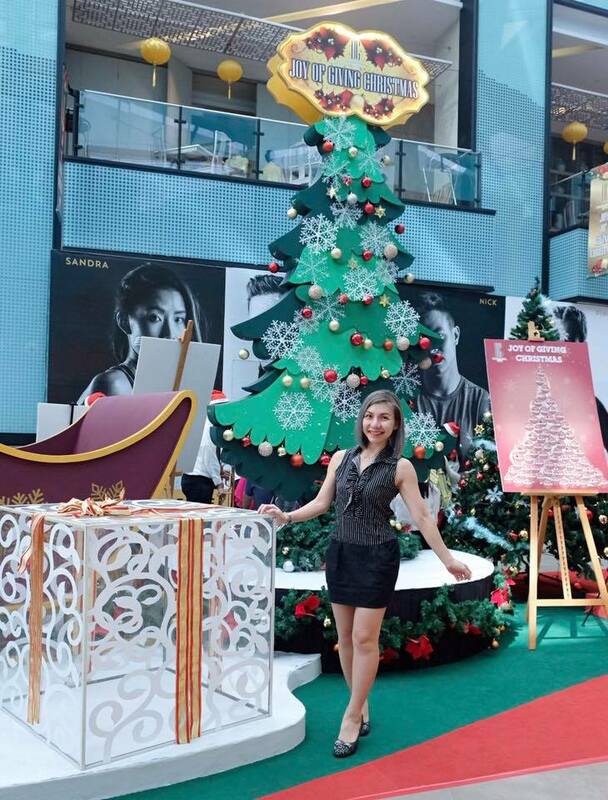 As DC Mall strives to be a mall with heart, it constantly focuses on efforts to contribute and uplift society. 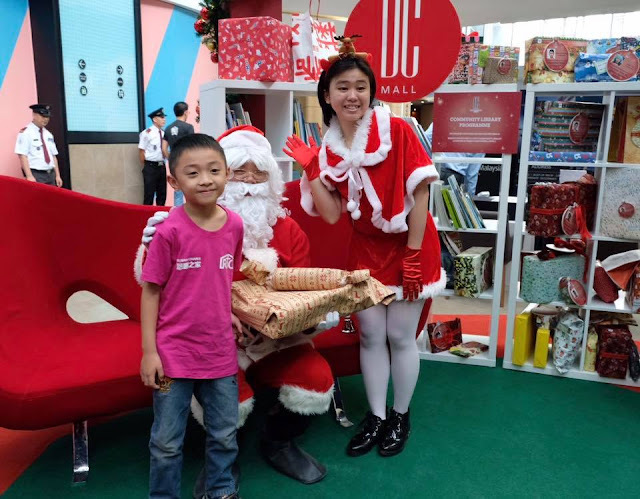 This Christmas, DC Mall also aims to promote the love of reading by setting up a Community Library where patrons of the mall could donate and exchange books. There are also reading tables and chairs where kids can read together and forge new friendships. The community library will be available at the mall from 1st December 2017 to 1st January 2018. To add to the festive cheers, patrons of DC Mall can also look forward to meeting the jolly and rotund Santa Clause or delight in harmonious Christmas Carols on specific dates throughout the festive month.